Hi, thanks for your effort in educating readers about water quality in Singapore. I was looking at the water quality table of values published by NEA (http://www.nea.gov.sg/anti-pollution-radiation-protection/water-pollution-control/allowable-limits) and PUB (https://www.pub.gov.sg/Documents/WQ2016.pdf) and noticed that temperature is measured in controlled watercourse such as canals, ponds and rivers but not measured in drinking water. Conversely, turbidity is measured in drinking water but not in controlled watercourse. Is there a reason for this differentiation, please? 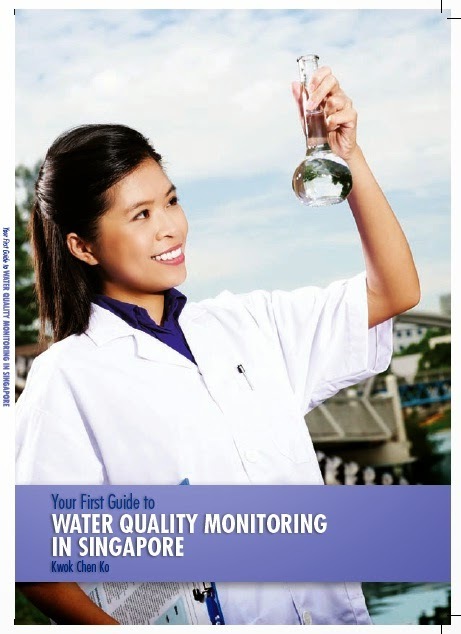 Also, may I have a e-version copy of your book "Your first guide to water quality monitoring in Singapore" please? I am not from NEA or PUB so I am not privy to their rationale. The drinking water from the water treatment plant (under purview of PUB) exits at more or less ambient temperature. Ditto as it flows the piping network to your home. Therefore, it is pointless to measure temperature for drinking water. In contrast, discharge of wastewater into sewers/water course/controlled water course (under purview of NEA) comes from industry. Depending on the type of industry, the temperature can vary quite a lot from ambient. In the case of sewers, the temperature can affect downstream wastewater treatment operations. In the case of water course/controlled water course, the temperature of the water can affect aquatic life. Turbidity is important for drinking water (PUB) as turbid water is obvious to the human eye and no one appreciates drinking turbid water. This includes victims of disasters. Therefore, one of the major parameters to check in water treatment in disaster relief is, you guess it, turbidity! 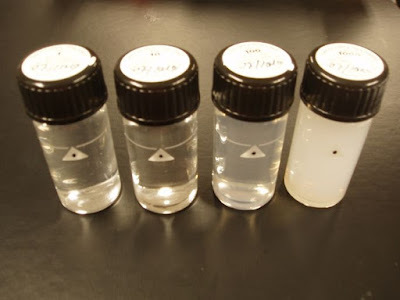 In the water world, turbidity is roughly correlated with total suspended solids (TSS) but unlike turbidity, TSS can an actual amount in mass of the solids in your water. 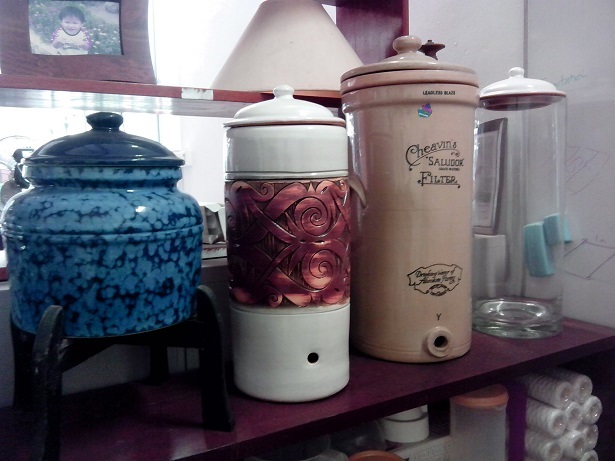 This is probably what NEA prefers when it set up its effluent discharge standards. 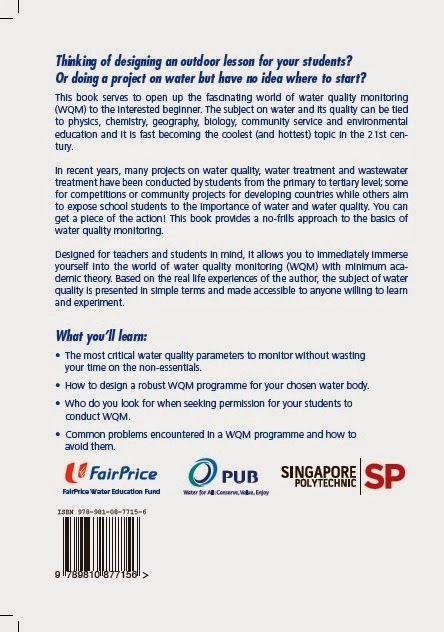 You may sign up in my mailing list to get a free copy of my ebook, Your first guide to water quality monitoring in Singapore.